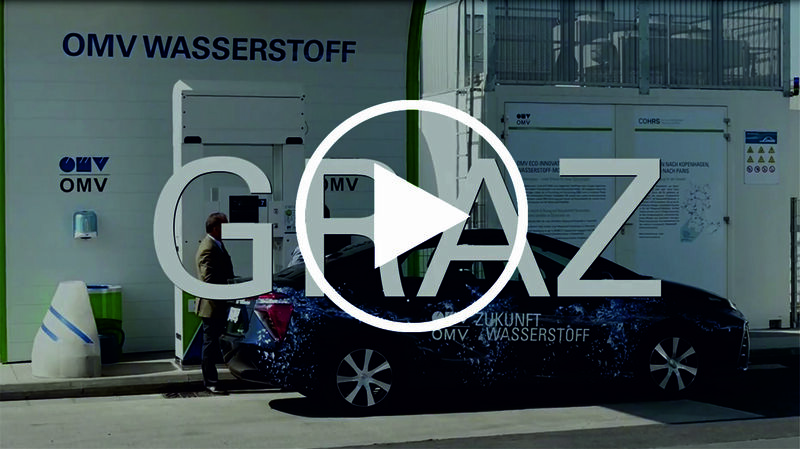 On Wednesday, 8th of June 2016, hydrogen driven vehicles, which at present are used in Austria, were presented on HyCentA's premises. Within the project HIFAI-RSA a test infrastructure is developed and built to analyse fuel cell systems under real environmental conditions. On Friday, 21st of October 2016, the test facility was opened by HyCentA's CEO Manfred Klell. Video clip (in German) of the press conference on 8th of June 2016. During the press conference on Wednesday, 8th of June 2016, HyCar 2 (Hyundai ix35 FCEV) was refueled by the management's assistant (Mag. Nadine Strohmeier) with hydrogen. HyCentA's research facility offers the possibility to refuel vehicles with 350 bar compressed hydrogen. The infrastructure will be upgraded to 700 bar during this year. Presented is HyCar 1, which is a concept development of a multivalent propulsion system. It can be operated with petrol, natural gas, hydrogen and natural gas-hydrogen-mixture. Ideally as bridge technology. The HyCentA (Hydrogen Center Austria) promotes the use of hydrogen as a regenerative energy carrier as well as the development of electrochemical systems and their peripheries. With its hydrogen test center, the first hydrogen delivery station in Austria and the most modern fuel cell system integration test bed in Europe, the HyCentA functions as a focal point and information platform for hydrogen-oriented research and development activities. 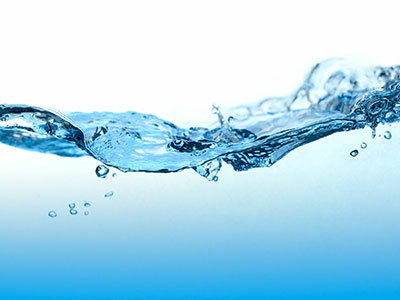 Due to the limited availability of fossil fuels and the increasing environmental pollution caused by the emission of toxic substances, research activities concerning the use of hydrogen as a future energy source become more and more important. Hydrogen can be produced regeneratively and ecologically friendly and can be burnt ecologically compatible as fuel either in internal combustion, or in fuel cells. However, for the widespread use of hydrogen, some technical challenges concerning production, distribution, storage and its utilization still need to be solved. In order to ensure Austria’s top position with regard to research and development in the seminal area of hydrogen technology, as well as to secure its access to international research activities, a cooperation of several Austrian partners the Hydrogen Center Austria (HyCentA) was established on the premises of the Technical University of Graz. Compared internationally, the Hydrogen Center Austria with its high tech infrastructure represents a competitive hydrogen test and delivery center, which disposes of a high scientific and economic potential.